Sierra Nevada headwater streams like this one are usually perennial but can become intermittent during droughts. Today, however, these places are in peril. That’s according to a new study out of UC Santa Barbara’s Sierra Nevada Aquatic Research Lab in Mammoth Lakes, part of the university’s Natural Reserve System. The paper shows the risk of drought, in particular, may threaten the aquatic life that is integral to headwaters and the rivers into which they drain. 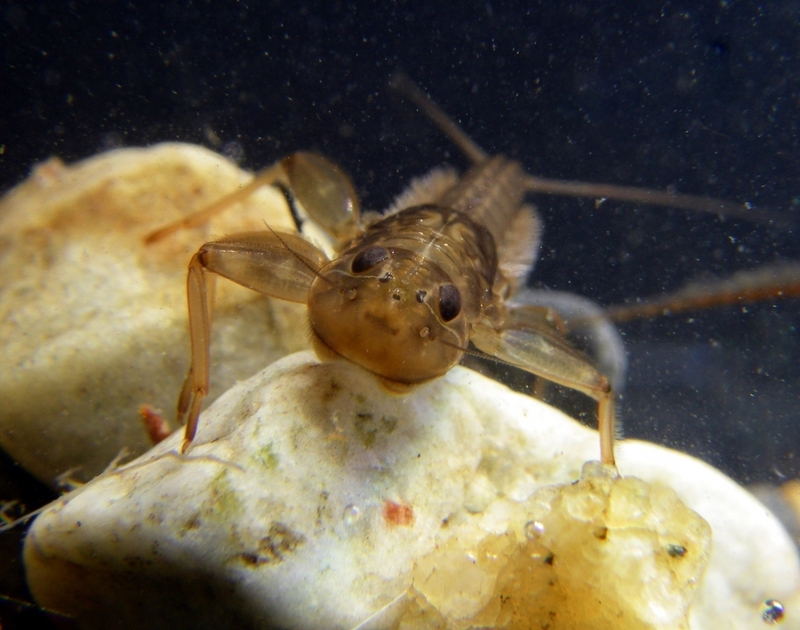 The results appear in the journal Freshwater Biology. The mayfly Ironodes has been decimated as the riffle habitat in which it usually lives dried up.